As locks provides a 24 hour Emergency locksmith service for residential and commercial properties in Dunfermline and surrounding areas. 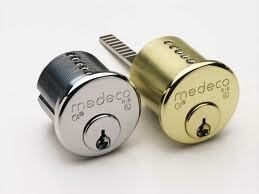 No call out charge, mobile locksmith services near me. 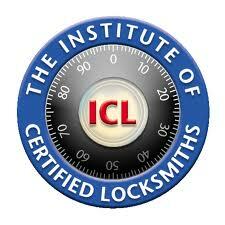 Your local locksmith providing a 24/7 service to residential & commercial properties. I would like to take this opportunity to stress the importance of changing locks when moving residence whether it is a house, flat or a business premises. 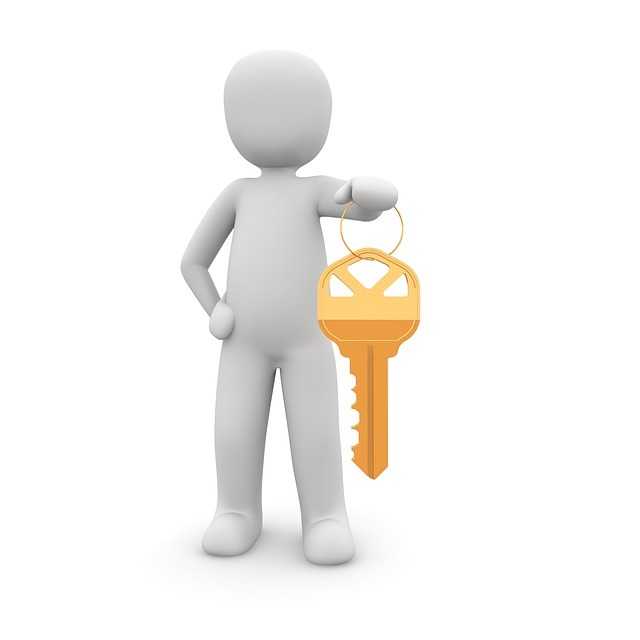 It has become apparent that in recent years the surge in the private rental market means more and more properties are changing hand over a shorter periods this can result in more sets of keys in circulation than the property owner may be aware of. 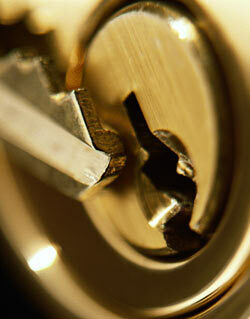 We strongly recommend a lock change to your property every time you take on a new tenant. A property owner requested an emergency lock change to one of her properties after the tenant a young woman who had lived in the property for only a few weeks returned one evening to find her front door unlocked. On entering her property, she was shocked to find a complete stranger sitting on her sofa watching TV and drinking a cup of tea. It became apparent that the previous tenant had given a friend a spare set of keys and told him he was welcome to stay whenever he was in the area. The previous tenant had failed to let his friend know he had moved. This type of incident is not uncommon. On another occasion we were contacted by a property owner after someone attempted to gain entry to their flat in the early hours of a Sunday morning, they had opened the mortice, and night latch locks but were prevented from gaining entry by the security chain. The owner of a new house decided to decorate his new property prior to moving in with his family. During this period whilst he was there decorating, three people on three separate occasions let themselves into his house. Claiming to be friends or relatives of the previous owner and were looking for some items that may have been left behind. On the third occasion, the owner decided to change the locks (patient man). This is not just unique to residential properties. 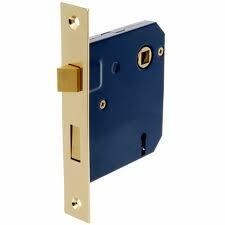 We also carried out a complete lock change to a commercial premises. The cleaning staff had discovered a disgruntled former member of staff was letting himself into the premises and staying there through the night when the staff had left for the day. These incidents are more common than not. If you are a homeowner, landlord or are responsible for the security of your business premises, think of the safety and security of your family, tenants, and employees. 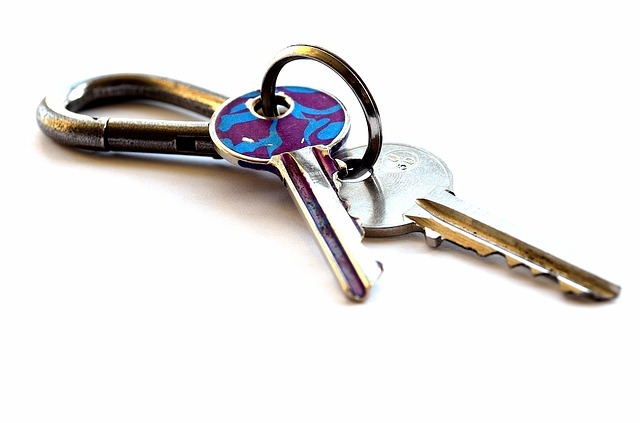 So if you are aware of any sets of keys that have been lost, stolen or just unaccounted for. Do not just hope for the best CHANGE YOUR LOCKS TODAY. 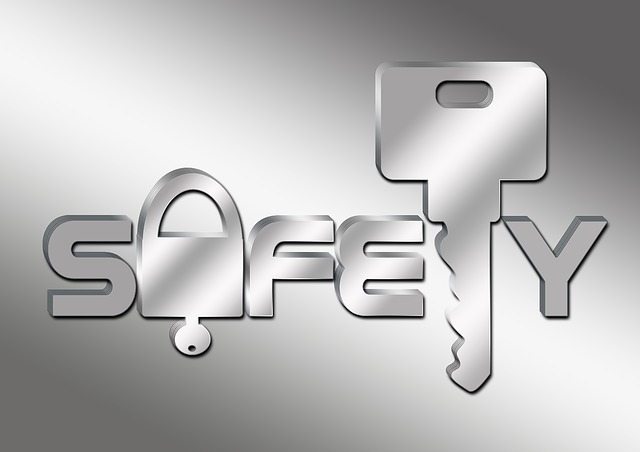 AS Locks Dunfermline, 24 Hour emergency Locksmith Dunfermline, Locksmith Dunfermline, No call-out charge, Dunfermline, 24 Hour Mobile locksmith near me Dunfermline, mobile locksmith Dunfermline, 24 Hour mobile Locksmith Dunfermline. AS Locks gets the job done right! AS Locks Have over 20 years experience and cover all aspects of lock fitting and removal in Dunfermline and surrounding areas. Most jobs will be completed in one visit within a few hours so you can get on with your daily routine quickly. 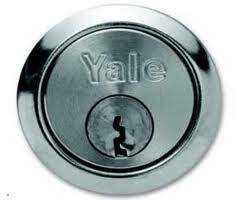 We also advise on all aspects of security for residential and commercial property including garages and sheds. 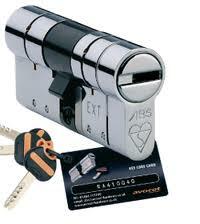 We provide a 24 hour lock out response, no call out charge and free estimates. 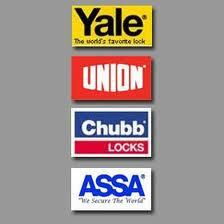 Call today, AS Locks your friendly local locksmith.